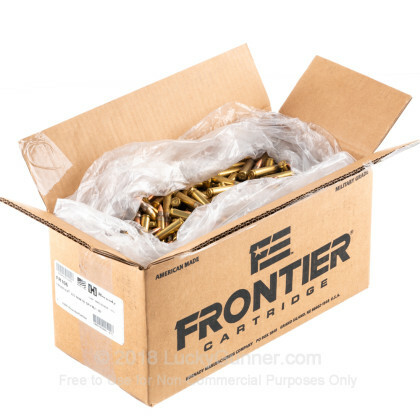 This 223 Rem ammunition is from Hornady’s Frontier line of ammunition -- unpretentious, high quality, and affordable meat and potatoes rounds that will treat your rifle right while you fire it all day long at the range. Loaded 1,000 rounds to a case, it’s perfect to share with friends, use for instructing people on the ins and outs of marksmanship, or hoard all to yourself in anticipation of a truly rainy day. These cartridges’ components are top notch and extremely standardized, so each will behave just the same as their brothers. 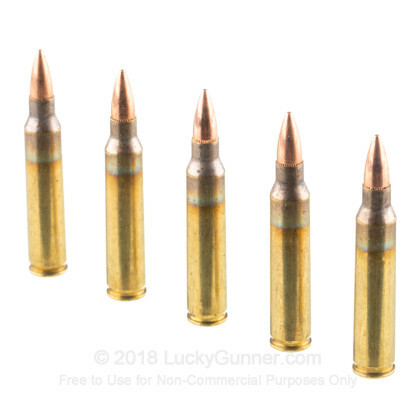 This round’s 55 grain projectile is the standard weight for its caliber, and likely what you’re most accustomed to firing out of your AR-15. 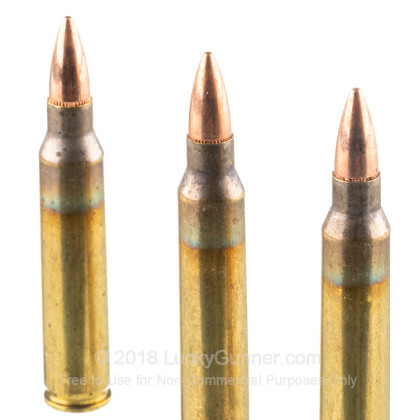 The bullet will function positively in a semi-automatic and prevent fouling courtesy of its copper jacket. 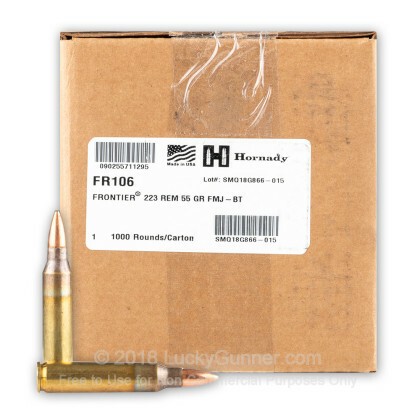 Hornady knows how to make a jacket as concentric as possible, so you will enjoy great precision while firing these rounds. 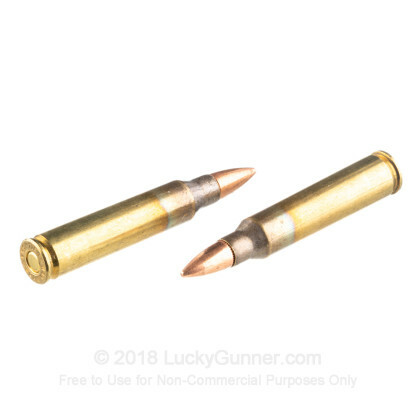 Hornady’s brass casing is similarly precisely made, so it both seats a bullet like a throne and cycles superbly, and their propellant won’t rapidly congest your rifle’s action with foul residues.